Complete two tasks with one cable using our charging/data clip. 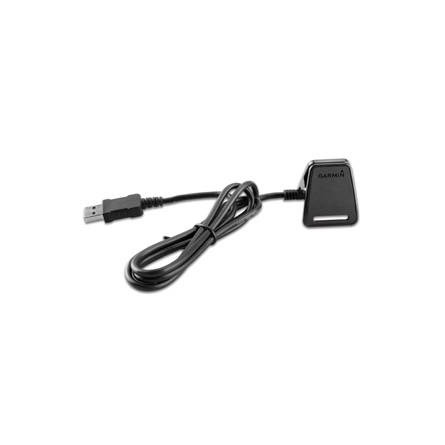 Connect the cable to your computer's USB port to recharge your Forerunner® and to transfer data to and from your computer. 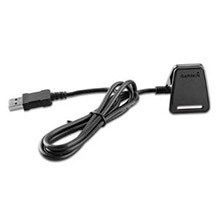 This cable also pairs with an optional AC adapter (sold separately).